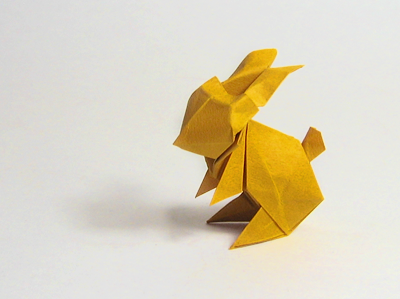 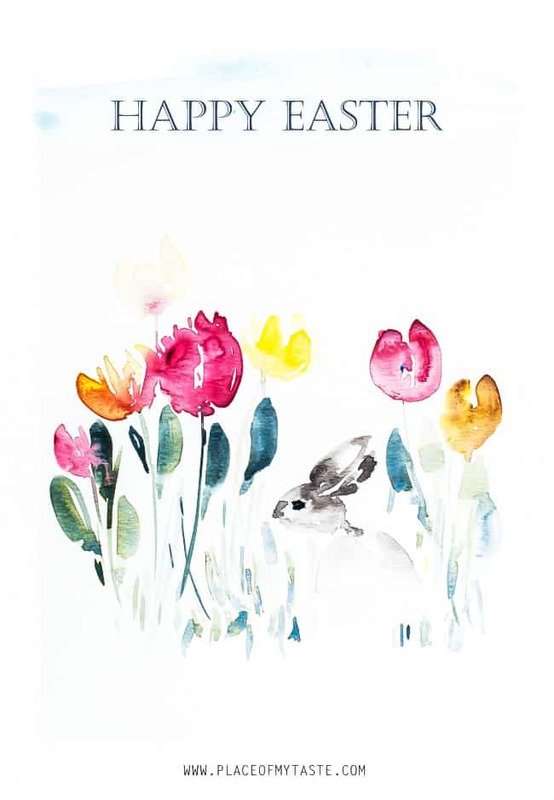 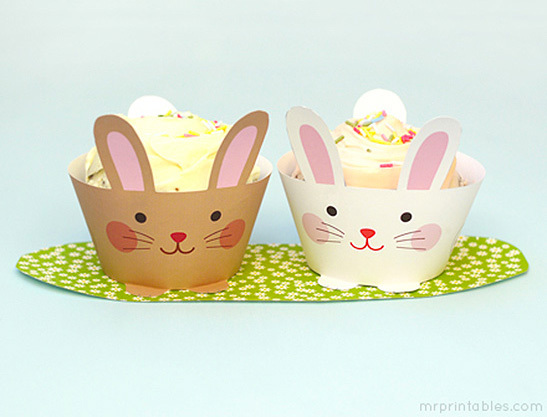 Easter is fast approaching and that calls for another free printable round-up! 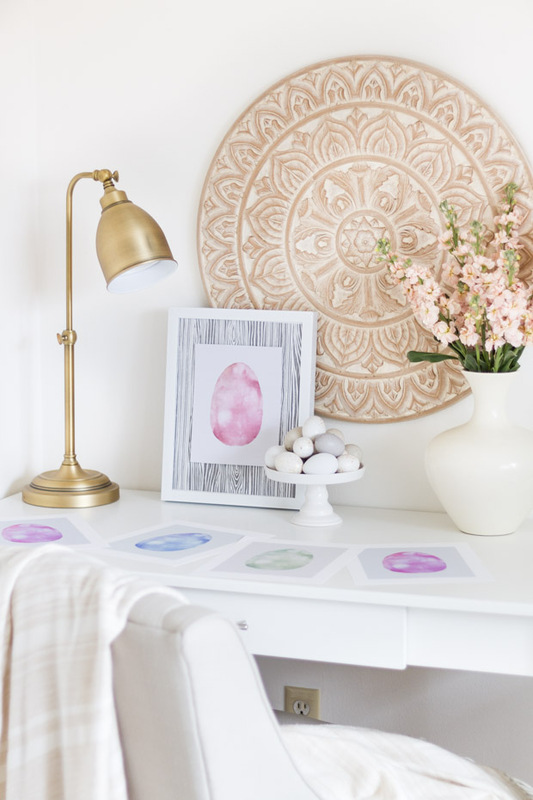 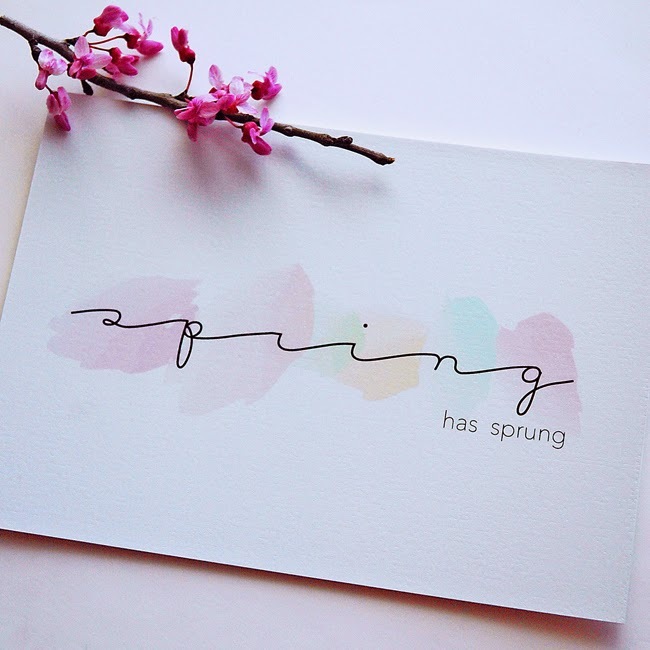 Here is a selection of lovely seasonal-inspired art, party, and gifting printables that will bring a cute, DIY touch to your parties and home. 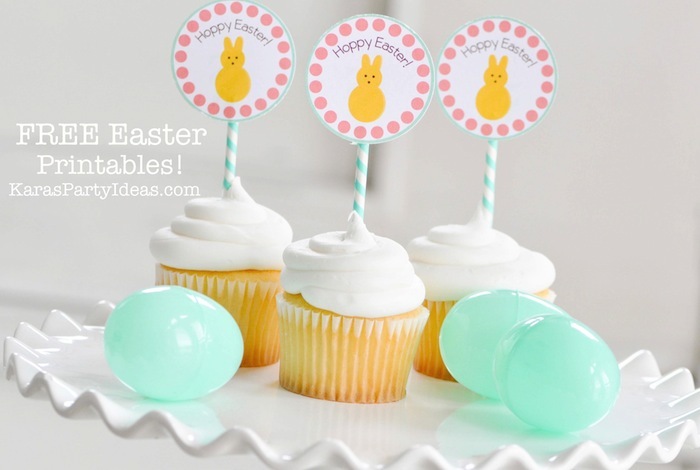 We especially love the unique ideas for favours and sharing all your Easter goodies!